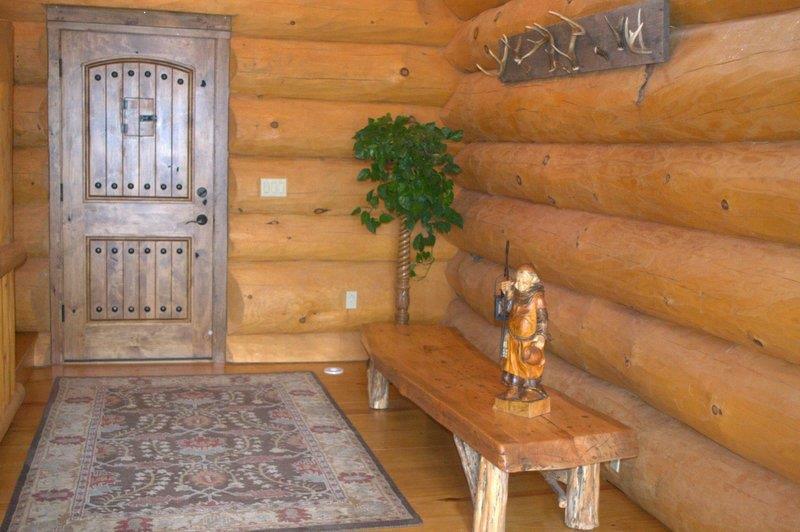 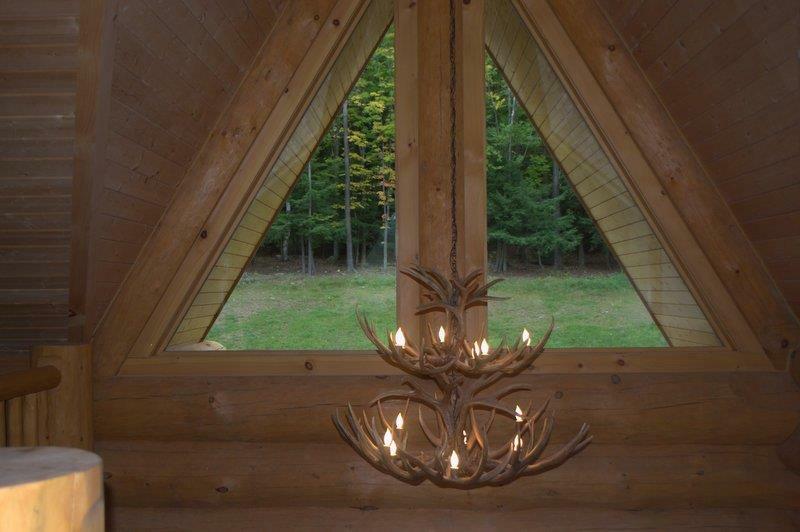 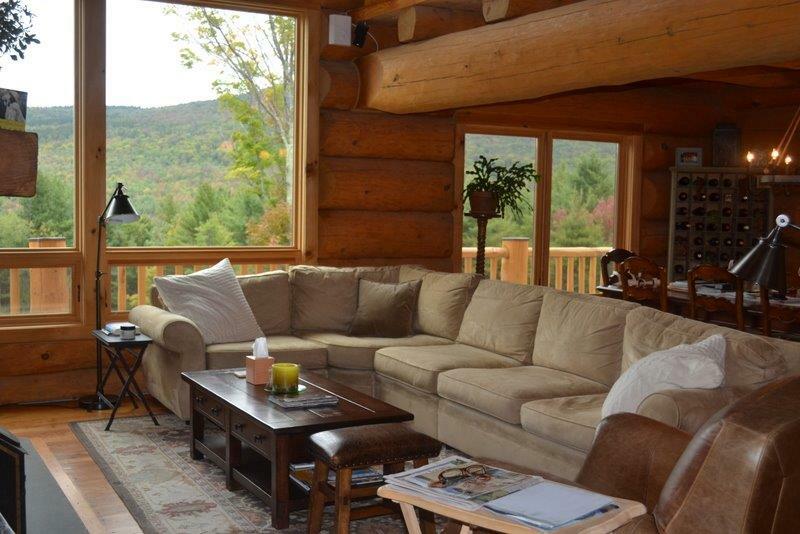 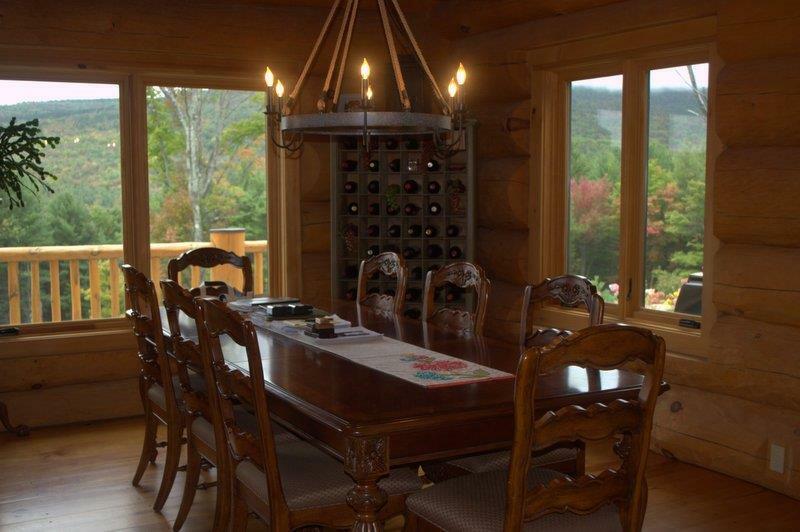 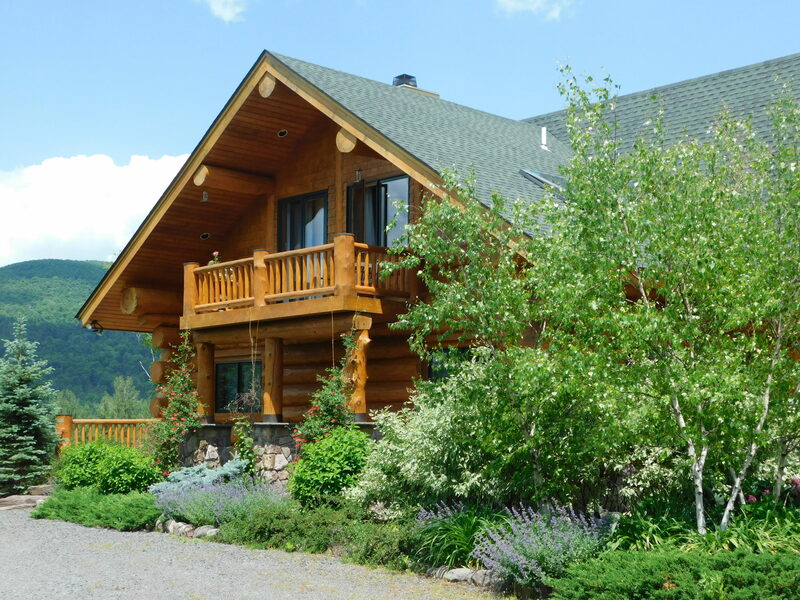 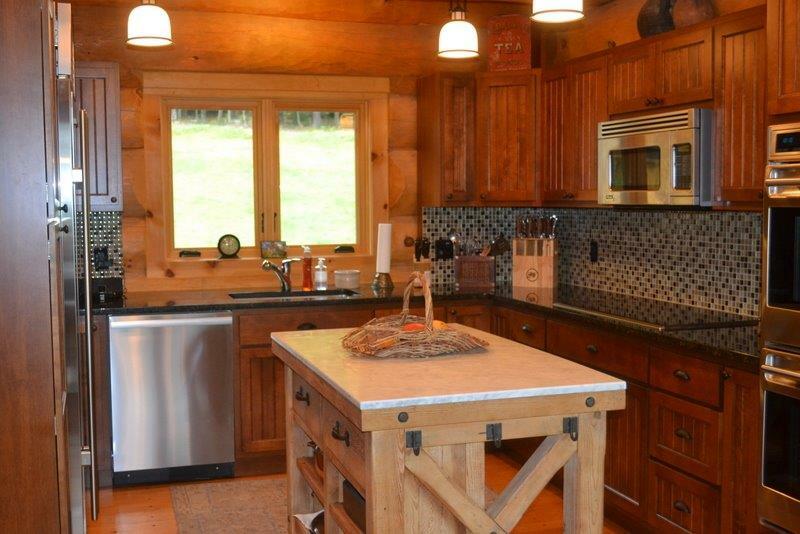 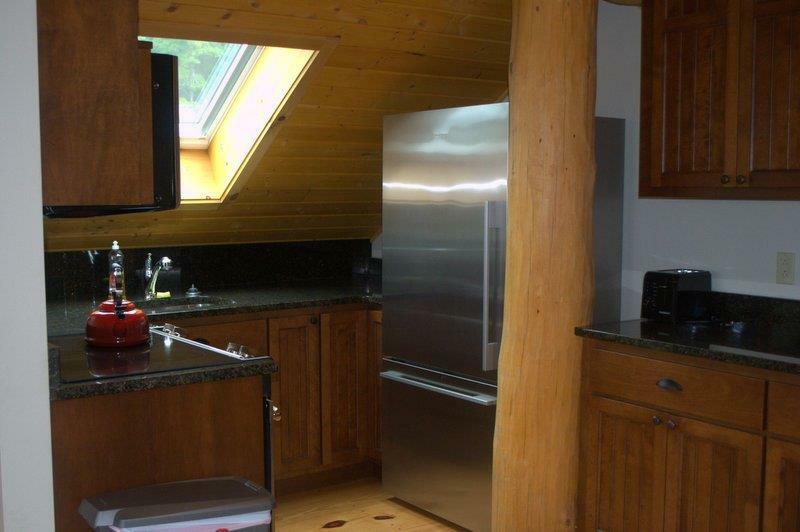 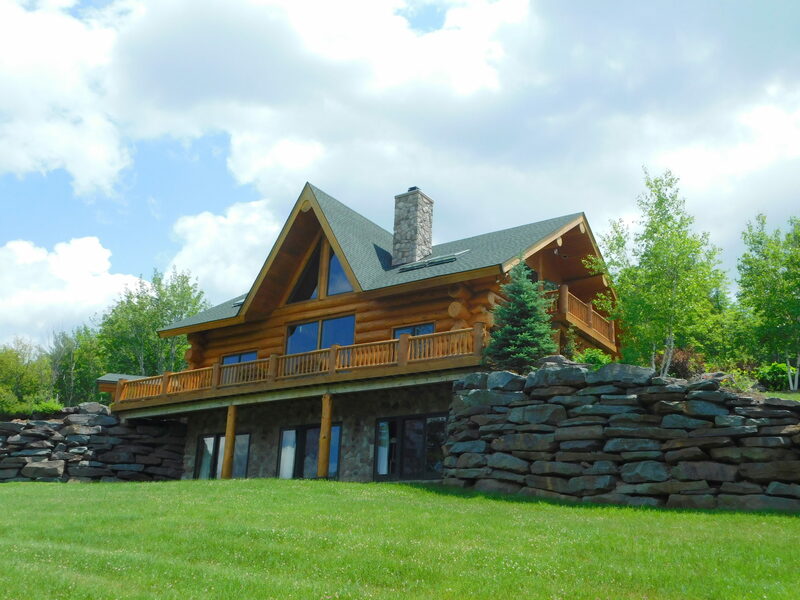 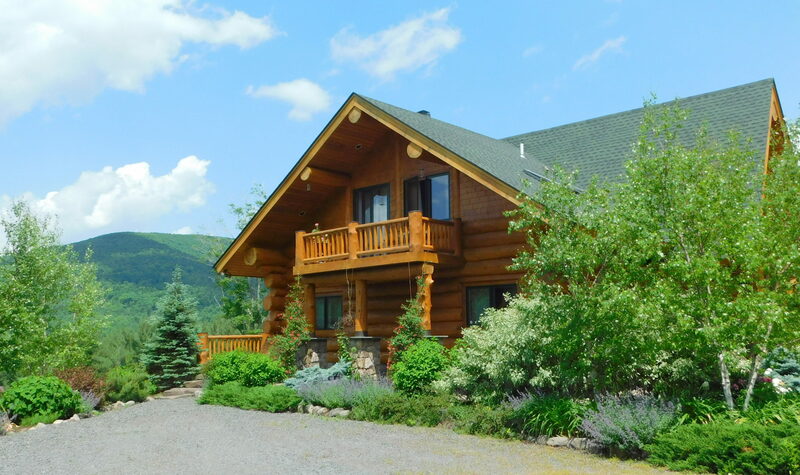 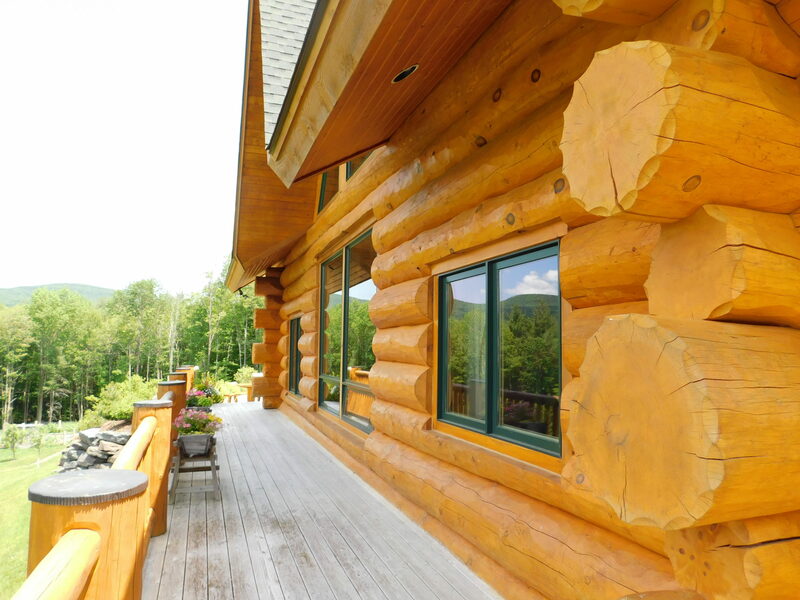 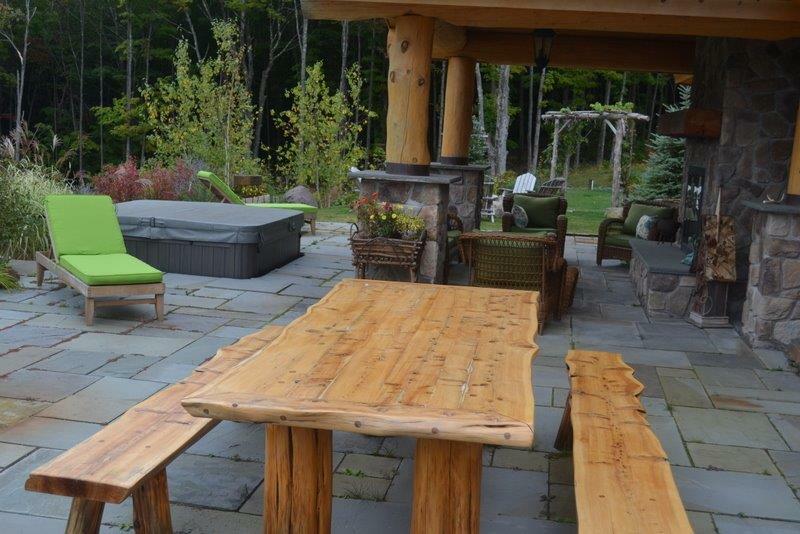 This Mountain Retreat is not your Typical Log Home with 18-32 inch Canadian Logs all individually handcrafted. 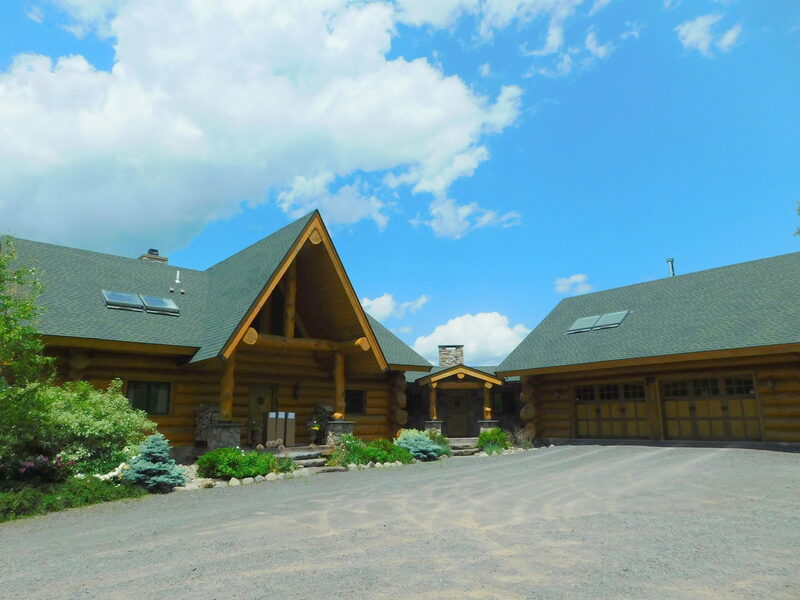 Set on 17 acres, surrounded by state land, this 5 bedroom, 5 bath Log Home offers a timeless legacy for generations to come. 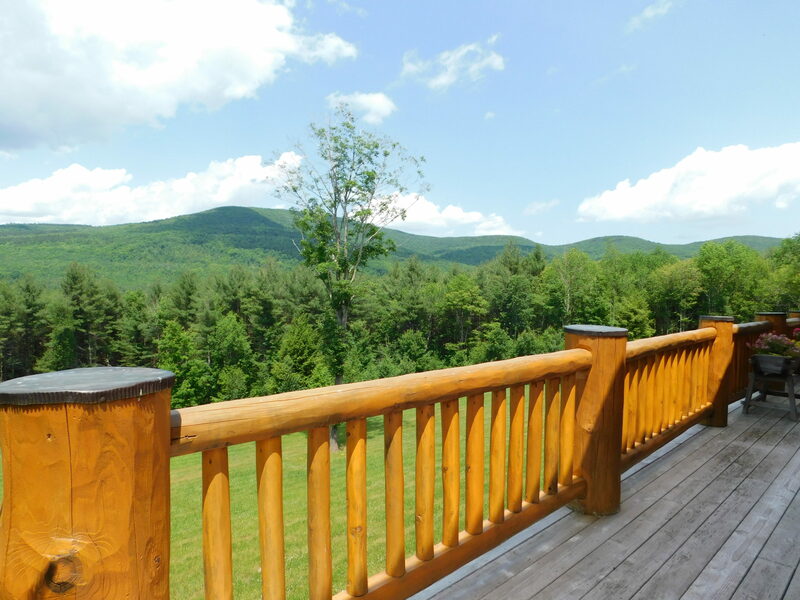 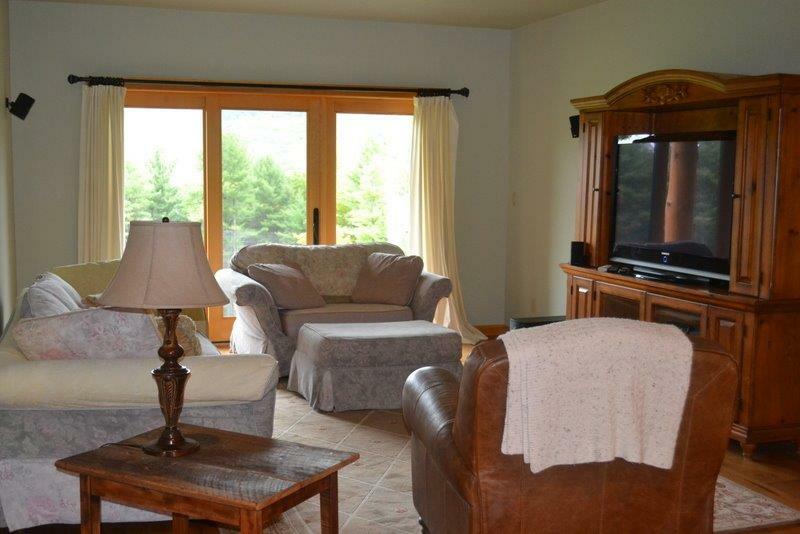 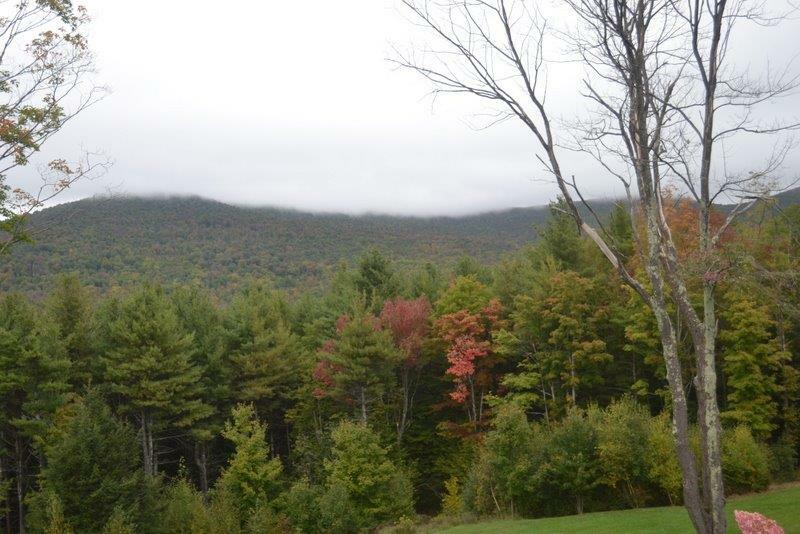 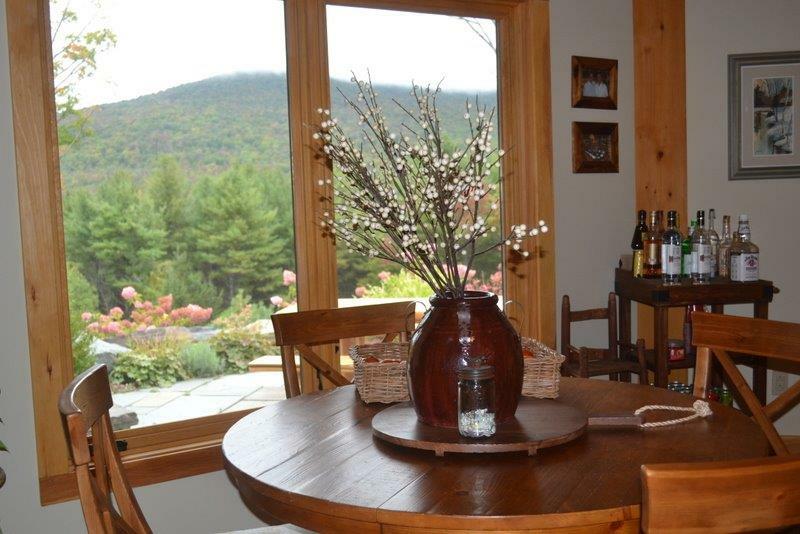 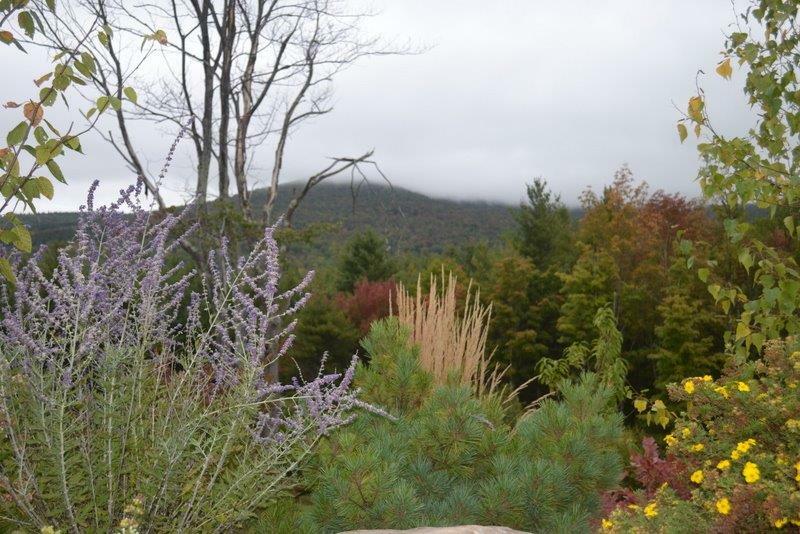 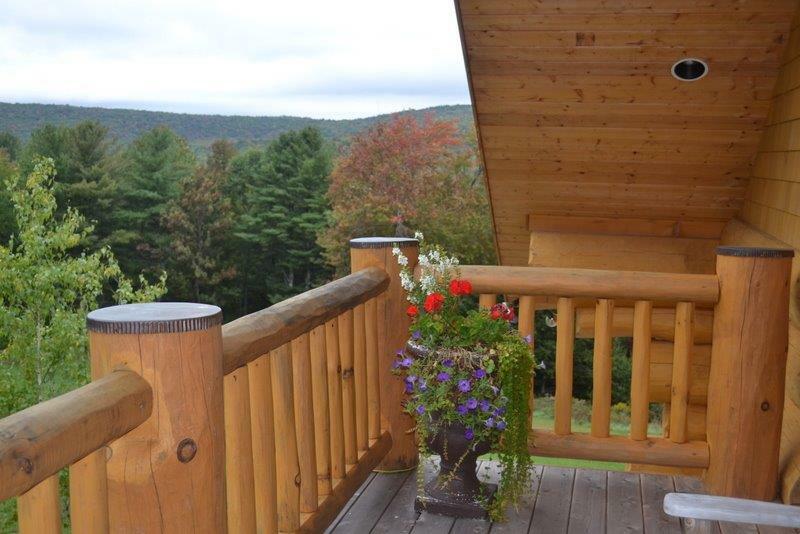 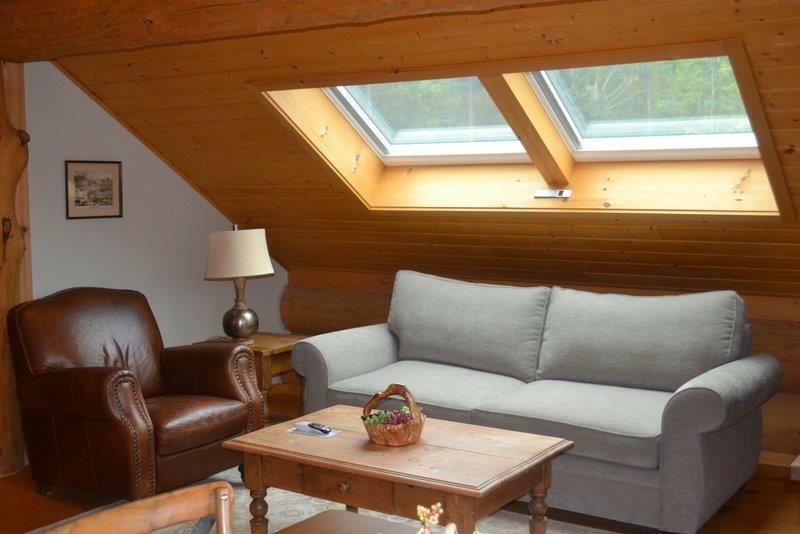 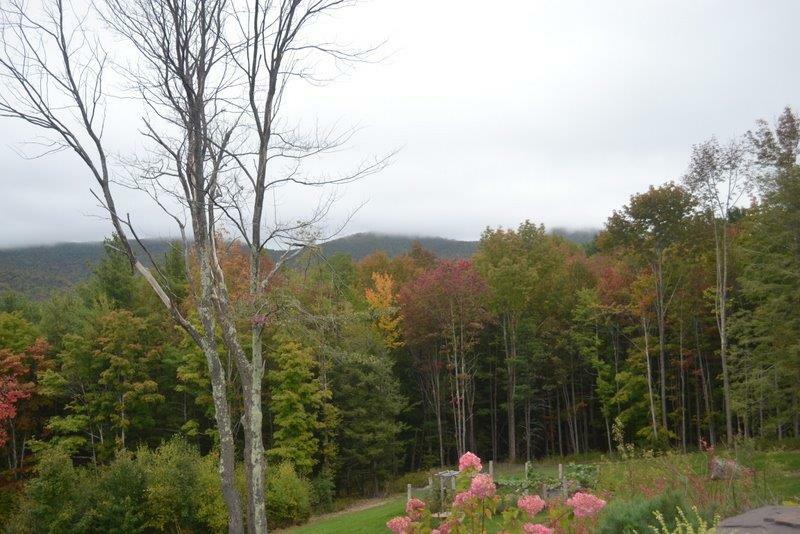 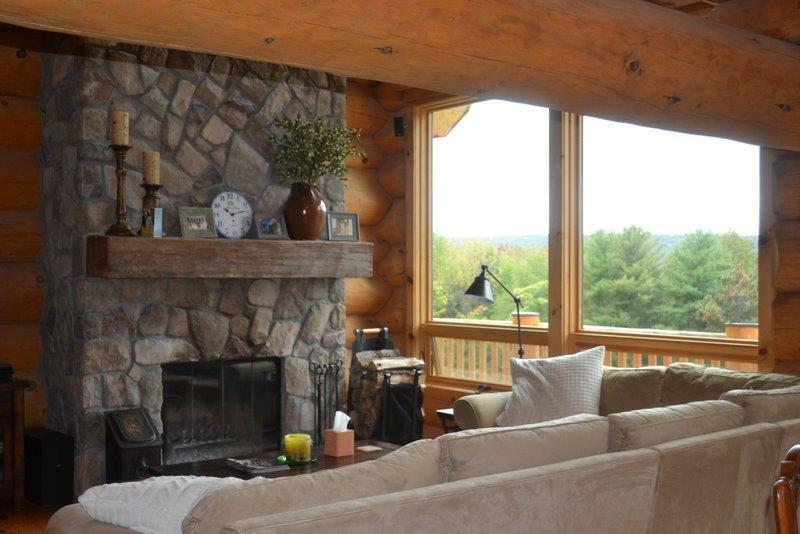 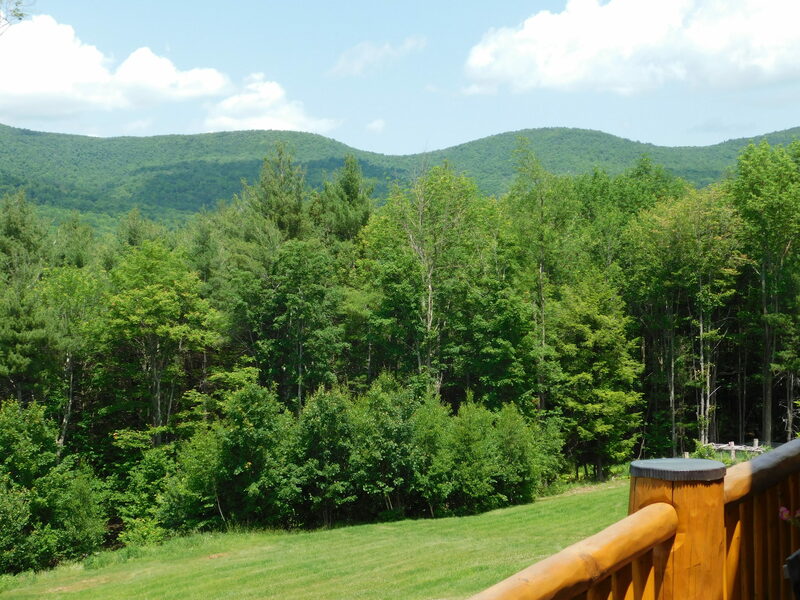 You will spend hours gazing through the wall of windows to your extremely private views of the Catskill Northern Peaks while relaxing in your cathedral ceiling living room with beautiful stone, wood burning fireplace. 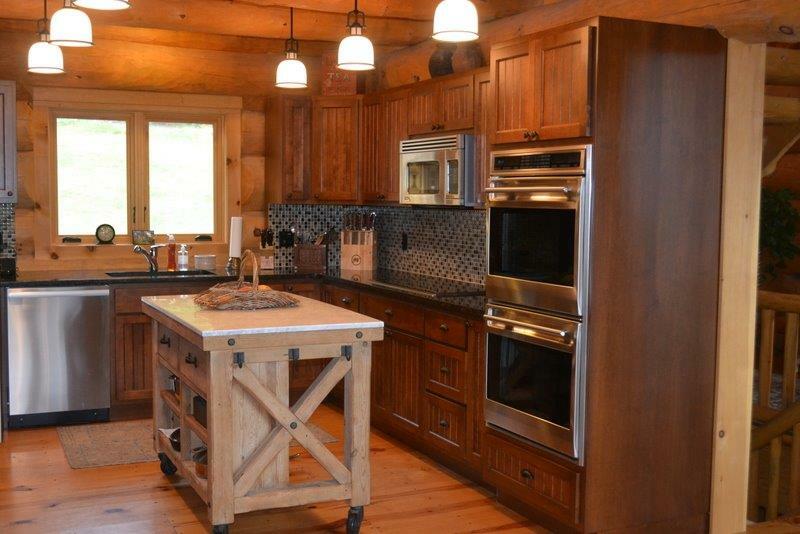 This impressive home offers a well-appointed kitchen and breakfast nook as well as a formal dining area. 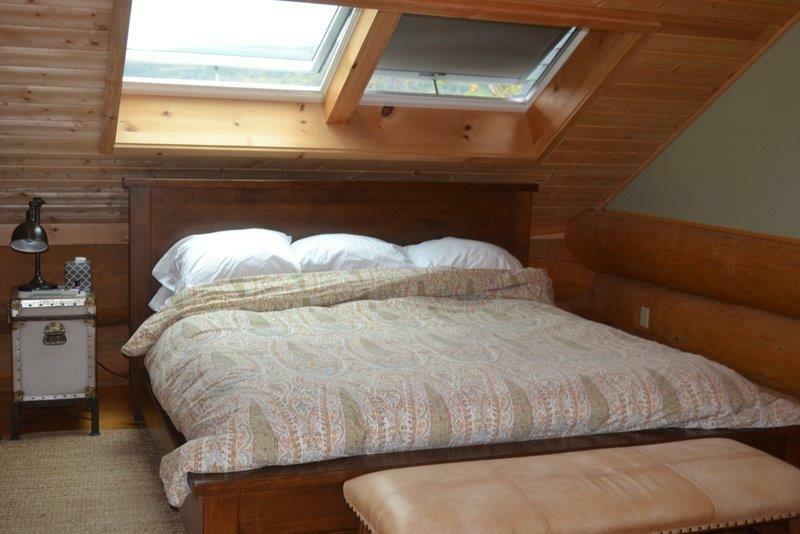 Enjoy 2 spacious master bedrooms with den, skylights to count the stars before falling asleep. 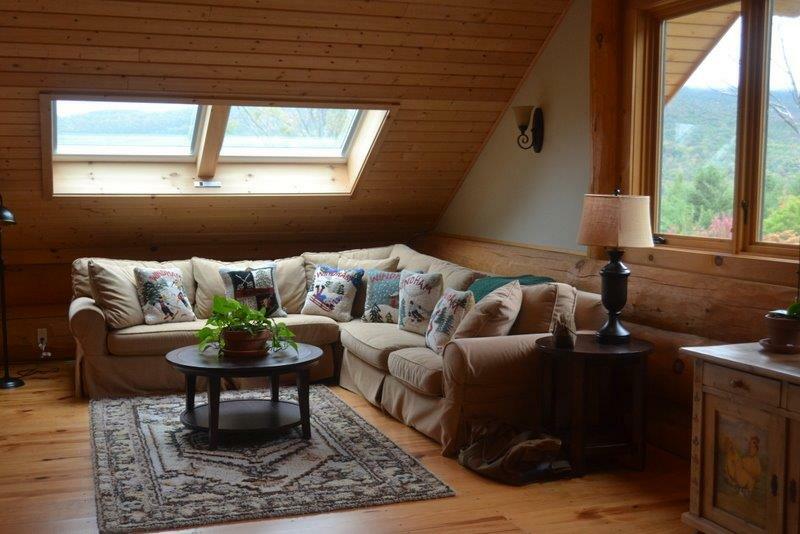 Gracious second living area, 2 more charming bedrooms, beautiful wine cellar and tasting room, sauna, 10-12 inch pine floor boards, air conditioning, water filtration system and automatic generator. 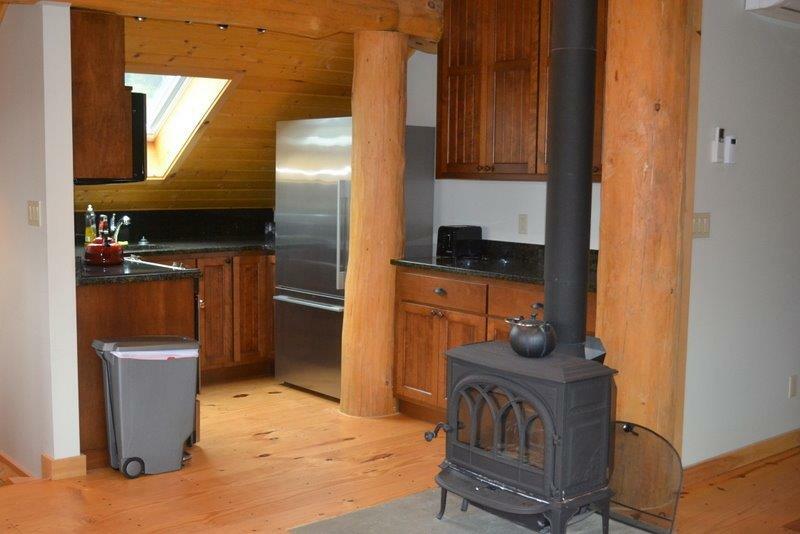 Add to this the over-sized 2 car attached garage with elegant one bedroom apt, with kitchen, living room, dining room and welcoming wood stove. 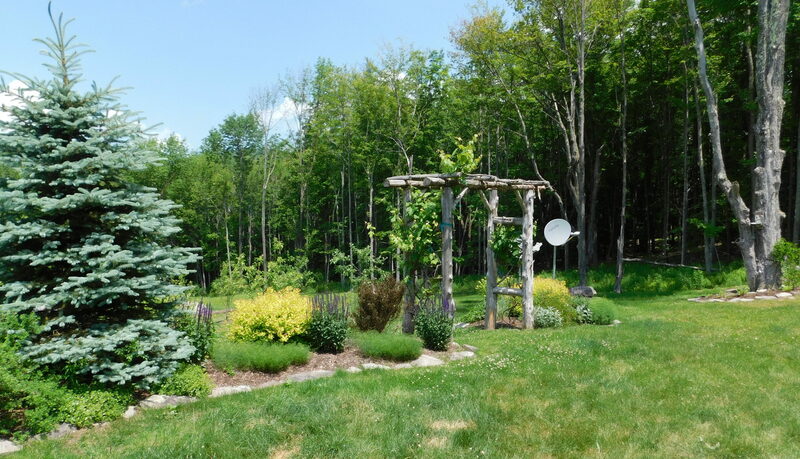 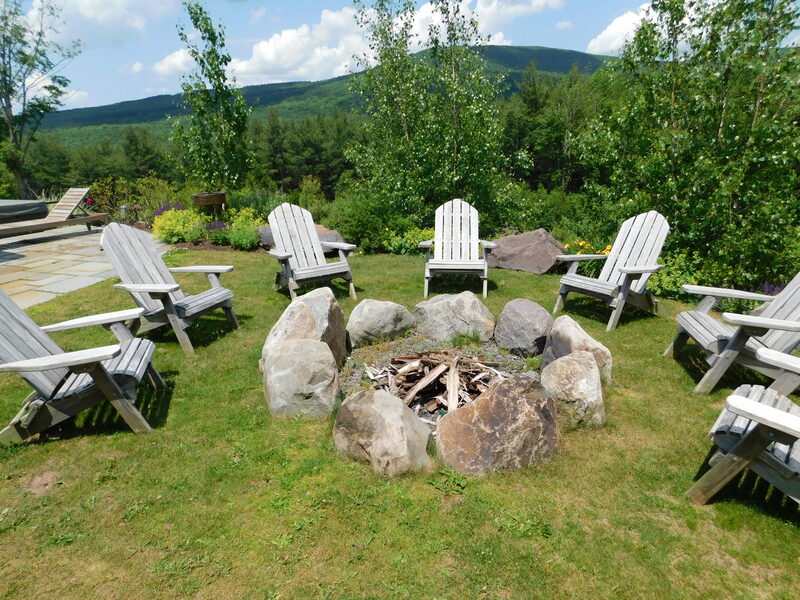 Bring yourself back to nature exploring the expansive landscaping with mature Hydrangeas, Fruit Trees, extensive perennial flower beds and superb organic vegetable garden. 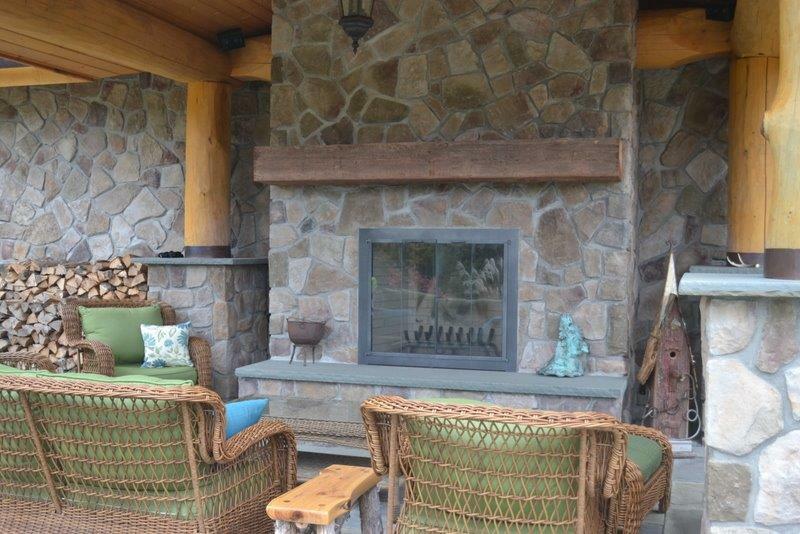 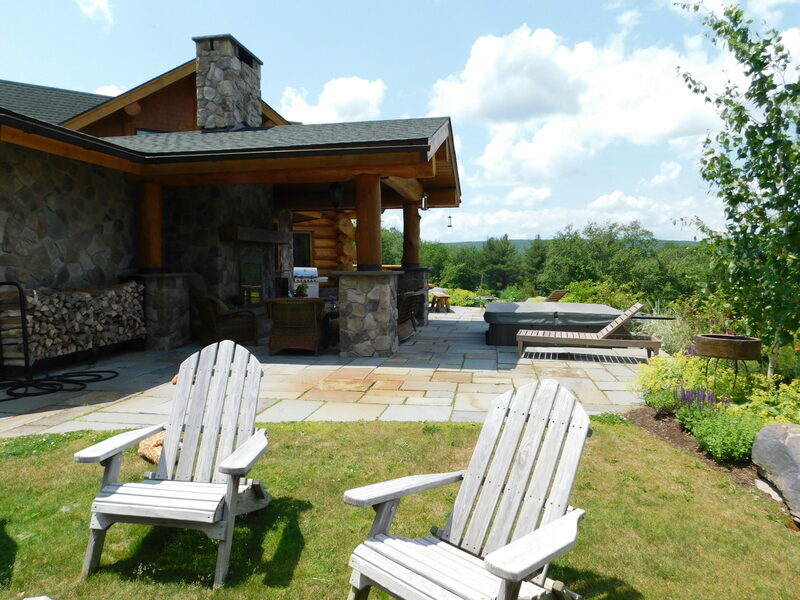 Unwind in the hot tub by the stunning outdoor fireplace. 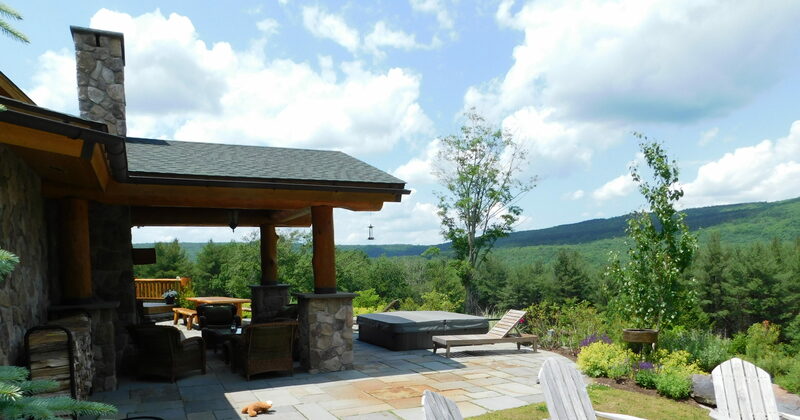 Entertain on the gorgeous flagstone patio while truly being surrounded by all the sights and sounds of nature. 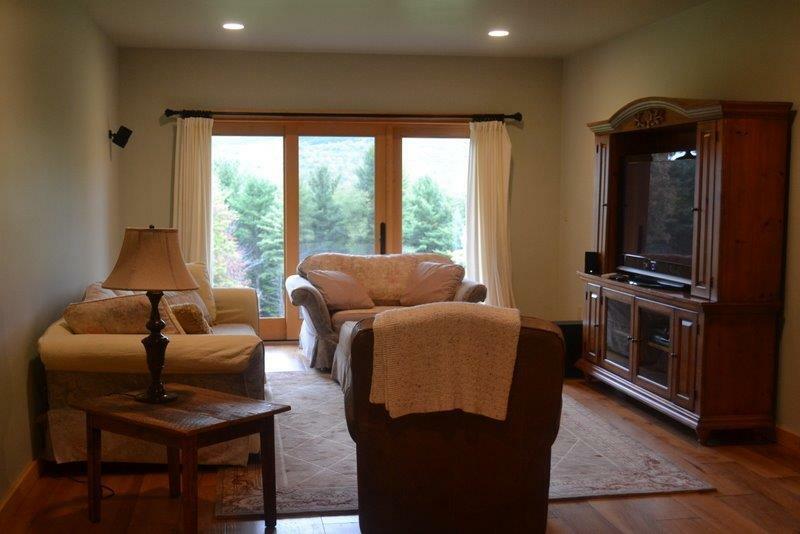 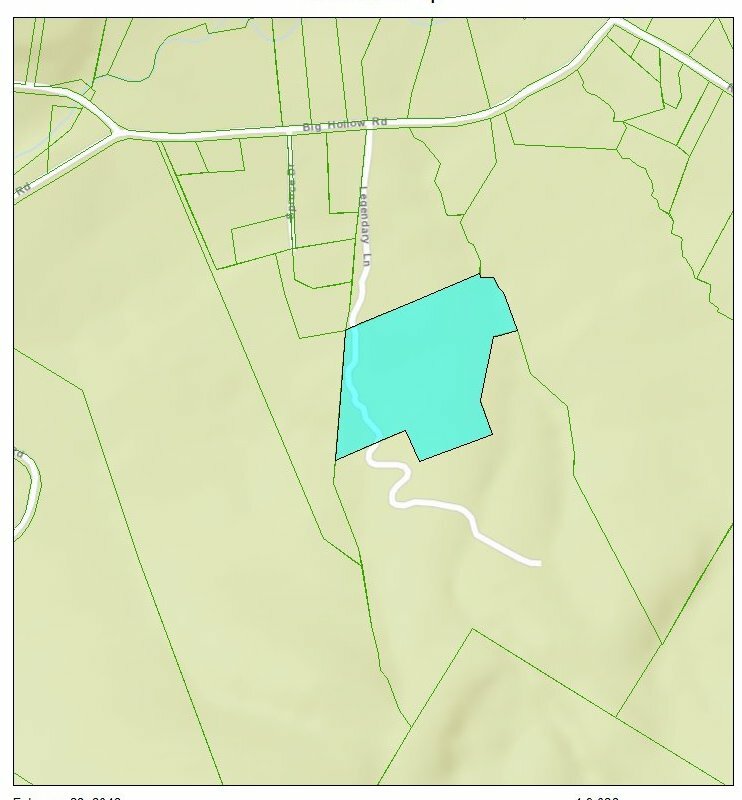 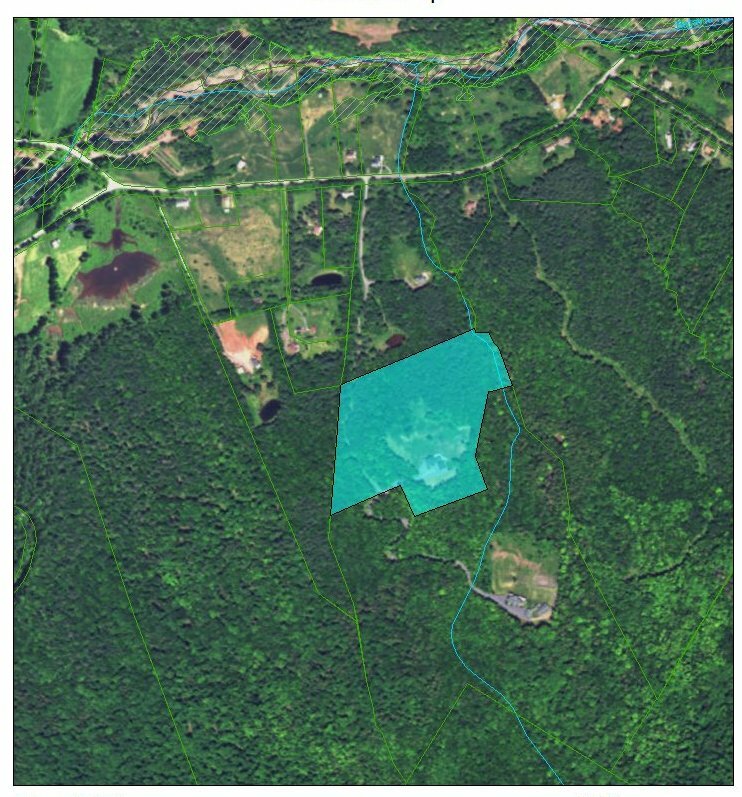 This unique property will bring you years of joy and wonderment.